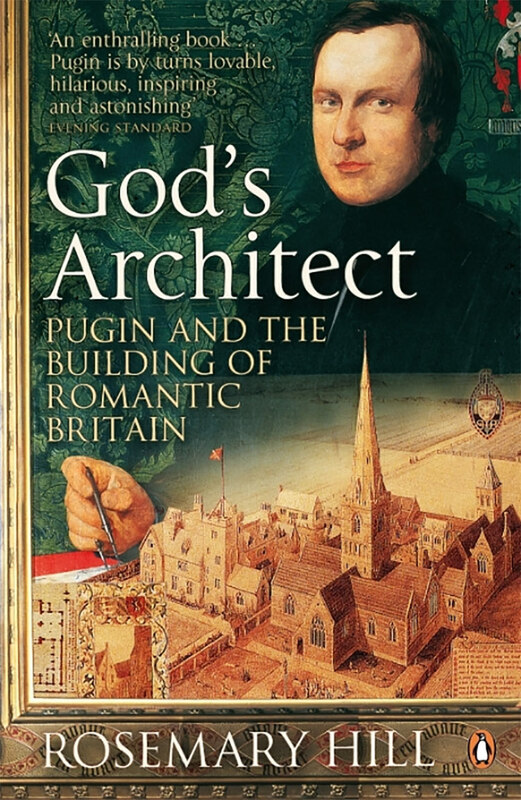 Pugin was one of Britain’s greatest architects and his short career one of the most dramatic in architectural history. Born in 1812, the son of the soi-disant Comte de Pugin, at 15 Pugin was working for King George IV at Windsor Castle. By the time he was 21 he had been shipwrecked, bankrupted and widowed. Nineteen years later he died, insane and disillusioned, having changed the face and the mind of British architecture. God’s Architect is the first full modern biography of this extraordinary figure. It draws on thousands of unpublished letters and drawings to recreate his life and work as architect, propagandist and romantic artist as well as the turbulent story of his three marriages, the bitterness of his last years and his sudden death at 40. It is the debut of a remarkable historian and biographer. 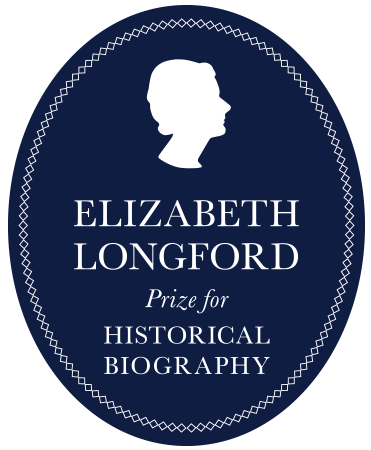 She has written two prize-winning books: God’s Architect, a life of the Gothic Revival architect, A W N Pugin and Stonehenge, a history of one of Britain’s greatest and least understood monuments. Her latest book, Unicorn: The Poetry of Angela Carter, was published on November 5th.